This colorway will certainly give you the heart of a warrior. 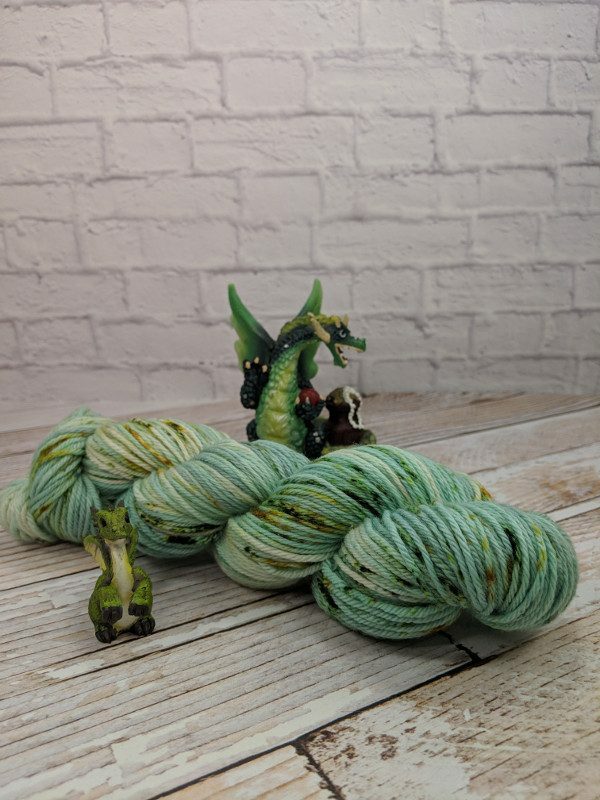 This yarn is dyed on my Queen’s Worsted base. Made of reliable, washable, 100% superwash merino, this worsted weight yarn is ready for any challenge. 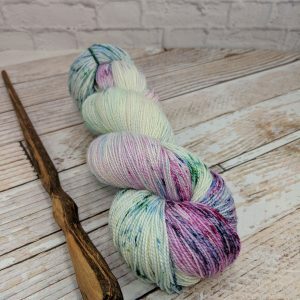 Like her sisters in the other weights, this yarn rules from on high with a gentle hand and a soft touch, feminine and strong at the same time. Perfect for next-to-skin knits like scarves, shawls, or baby items. 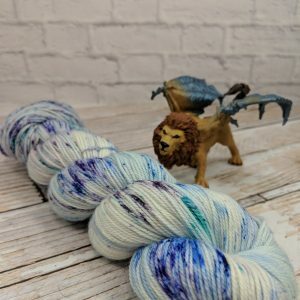 This listing is for one skein of yarn in the Heart of a Warrior colorway, dyed on the Queen’s Worsted base. 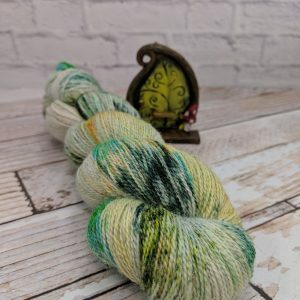 Though this yarn base can be washed by machine (cold water, gentle cycle), I always recommend hand washing your yarns & finished items for ultimate lasting quality. Use a gentle detergent or wool wash, then lay flat or pin to shape in order to block and dry the item. 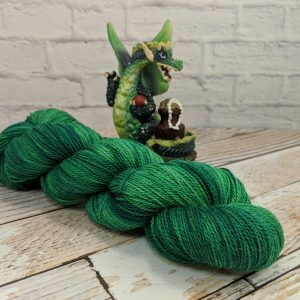 This yarn is a Queen after all; it deserves the royal treatment – and so do the items you’ll make with it!